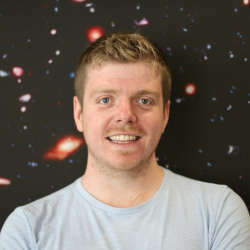 With a background in Physics and Astrophysics, Jonathan has a passion for space science and exploration stories. From Apollo to SpaceX, Jonathan enjoys covering the past, present, and future of the space age, while also dabbling in broader science and technology. But he still refuses to obey the laws of thermodynamics. Are You Still Conscious After You Die?